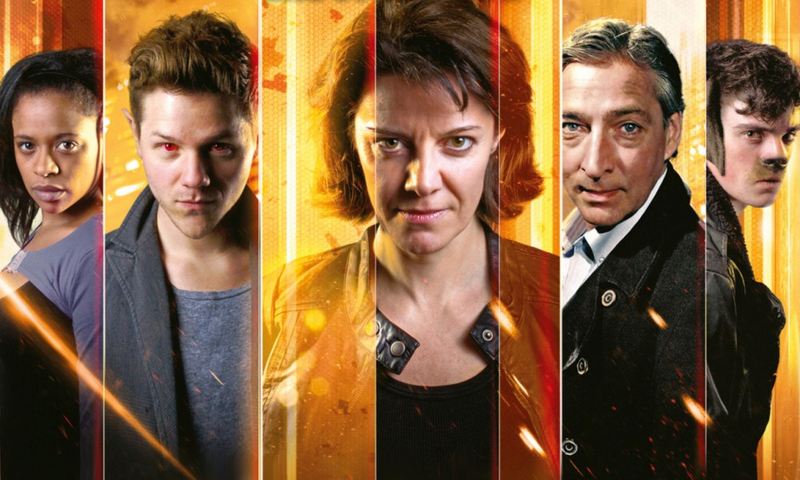 2014 gave us The Worlds of Doctor Who, a cross-through featuring four of Big Finish’s Doctor Who spin-off ranges. 2015 yields another cross-through in The Worlds of Big Finish, this one traversing six of Big Finish’s other series, all ones that don’t feature BBC-owned characters: Graceless, Sherlock Holmes, The Confessions of Dorian Gray, Iris Wildthyme, Vienna, and Bernice Summerfield. Written by David Llewellyn, the set consists of six 30-minute episodes, giving the listener a brief taster of each of the involved series. The link is even lighter than in Worlds of Doctor Who; the stories here all feature encounters with a mysterious book — Volume 36,379 of Kronos Vad’s History of Earth — as it moves through time, though there are a number of other nice little links between the tales. It all begins with Graceless in The Archive; Graceless is a series I’d never heard before, but it involves the twin tracers Abby and Zara of “Key 2 Time” fame. They can apparently travel at will through time and space, in addition to other vaguely defined powers, and here a trip to a massive archive quickly results in a murder investigation. The Archive is probably the weakest instalment in this set, as much of it is spent with Abby and Zara walking and talking around the archive with two librarians. It did have one effectively creepy sequence, but the culprit was — as it often is in these small-cast Big Finish stories — too obvious, and it didn’t intrigue me to hear more Graceless tales. Sherlock Holmes is another Big Finish range I’ve never sampled — it stars Nicholas Briggs as Conan Doyle’s famous investigator. In The Case of the Bloomsbury Bomber, he’s recruited by his elder brother Mycroft (played delightfully by David Warner, reprising the role from a seven-year-old Bernice Summerfield audio, actually!) to look into a terrorist threat. The adventure is a pretty good yarn, though I think the villain’s plan is a little obscure. I’m not sure what to make of Briggs’s Holmes, because his voice is just so familiar at this point, and the slightly affected one he uses here thus rarely fails to sound like Nicholas Briggs doing an odd voice. The story is picked up in pretty short order in The Confessions of Dorian Gray, when Dorian encounters the book at a séance in The Feast of Magog. I’ve heard good things about the Confessions series, but the only story in it I’ve heard was the free one included with the Big Finish Classics version of The Picture of Dorian Gray, so I was looking forward to this. Colour me disappointed: though Alexander Vlahos is great as the disaffected immortal, the horror flavourings of this one are pretty mild. Basically, if you’ve heard any séance/possession story, you’ve heard this one, sadly. It does have some nice crossover elements, though! 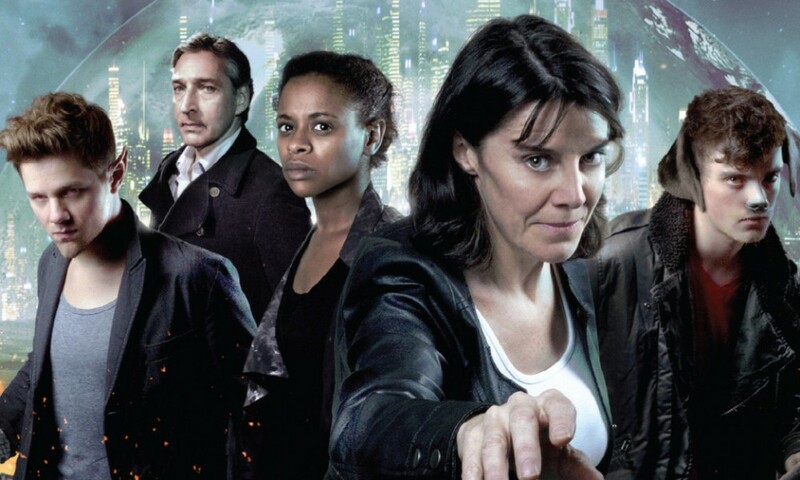 Iris Wildthyme is another series I’ve never listened to (c’mon, Big Finish, release Series One on download! ), but I’m very familiar with the character from her many other adventures in prose and audio. Kronos Vad’s History of Earth (Vol. 36,379) begins to draw some of the threads of this release together, as Iris and her companion Captain Turner become embroiled in the filming of a reality television programme about strange mysteries. This one has some nice ties to the previous stories that I didn’t expect and some good jokes (the Cranford one was my favourite). Hugh Skinner as Captain Turner makes a great companion for Iris — I liked Panda, but he provides Iris with a whole different range of possibilities. On the whole an enjoyable story, though I felt like the climax called for slightly more oomph than the sound design and direction gave it. Now, I have heard Vienna — and I gave up on it. The Lady from Callisto (not “Callisto Rhys” as the Big Finish site claims) isn’t bad, but it wouldn’t persuade me to return to the series, either. Chase Masterson’s bounty hunter character chases down a missing person in a mix of formulaic investigation and hard-to-believe romance. Not bad — but then Vienna never was, it was just pointless, and I don’t get much of a point from it here, either. Finally, everything comes to an end in the Bernice Summerfield story The Phantom Wreck. The story is pretty continuity-free, set during some time period when Benny worked at a university; I’d suggest during the largely unchronicled time between the New Adventures and the Big Finish era when she taught at Vremnya University. Anyway, this is a pretty standard “spooky dig” story, though it wasn’t quite spooky enough — I’d’ve liked a greater sense of tension and atmosphere. My reviews of each individual story might suggest that I didn’t enjoy this release a whole lot, but that would be wrong; The Worlds of Big Finish is one of those stories that’s greater than the sum of its parts. At 30 minutes apiece, none of the instalments wears out its welcome, and each serves as a perfect little taster for its range, a sort of microcosm of what kinds of stories it has to offer. In that context, their simple nature is a feature, not a bug. 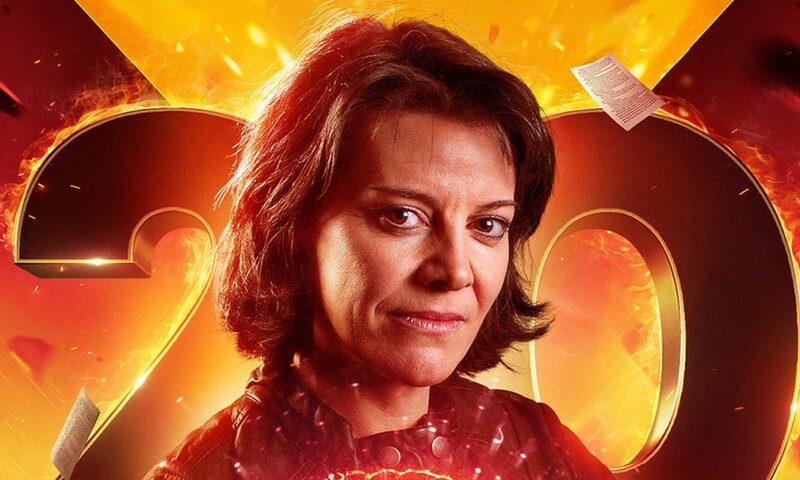 Add on some neat connections between the tales, a nicely understated threatening musical theme by Steve Foxon, and a decent set of bonus interviews by producer/director Scott Handcock, and The Worlds of Big Finish adds up to a charming showcase for the myriad worlds of Big Finish. 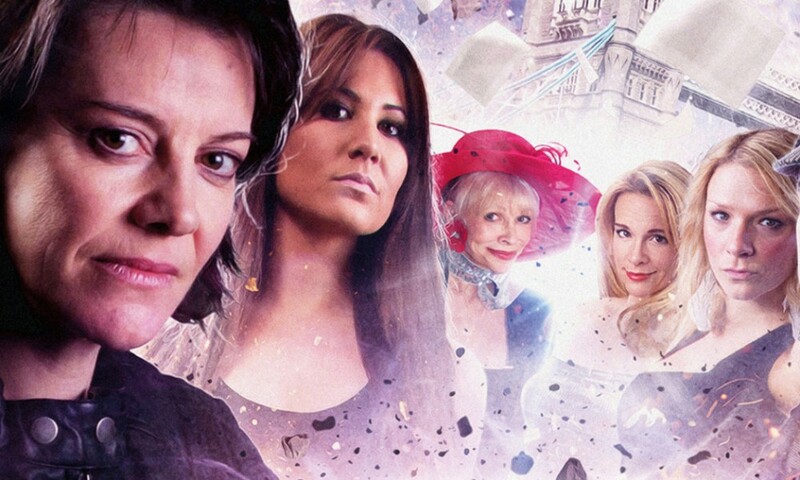 The Worlds of Big Finish (by David Llewellyn; starring Lisa Bowerman, Katy Manning, Ciara Janson, Laura Doddington, Nicholas Briggs, Alexander Vlahos, Chase Masterson) was released by Big Finish Productions in May 2015.